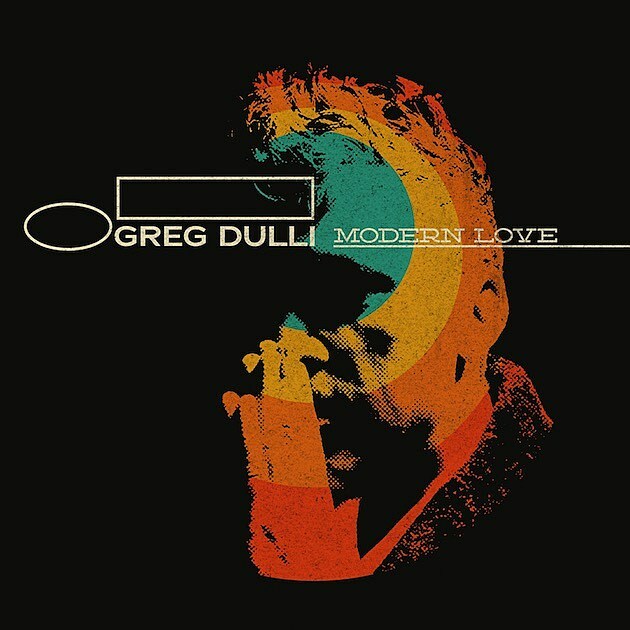 Greg Dulli‘s solo tour starts soon, including a sold-out Brooklyn show at Roulette. He’s just added a second NYC show, and this one will kick off the tour: February 3 at Bowery Ballroom with Joseph Arthur opening. Tickets for that show go on sale Friday (1/22) at 10 AM with a fan presale (password: Dulli2016) starting Wednesday (1/20) at 10 AM and a AmEx presale starting Wednesday at noon. Right after the Bowery show, he’ll head to Europe, with the North American tour starting in March. Updated tour dates are listed below. I tried to record this song with the Whigs a while back and we just couldn’t get it the way I wanted it. With his passing last week, I was reminded of it and decided to finish it myself. The world is filled with love for David Bowie right now. It feels good. I feel inspired by his life. You can listen to his take on “Modern Love” below.